Easter is around the corner and who is not excited about a long weekend and lots of fun? We certainly are. 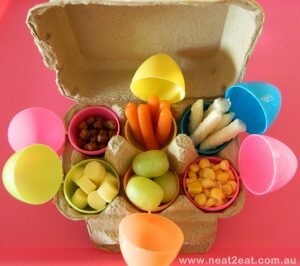 The Easter egg hunts, family gatherings and who would forget the delicious egg-shaped chocolate. 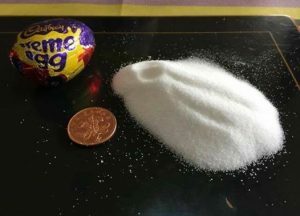 But for some people Easter can a time of temptation, stress and and over consumption of sugar. 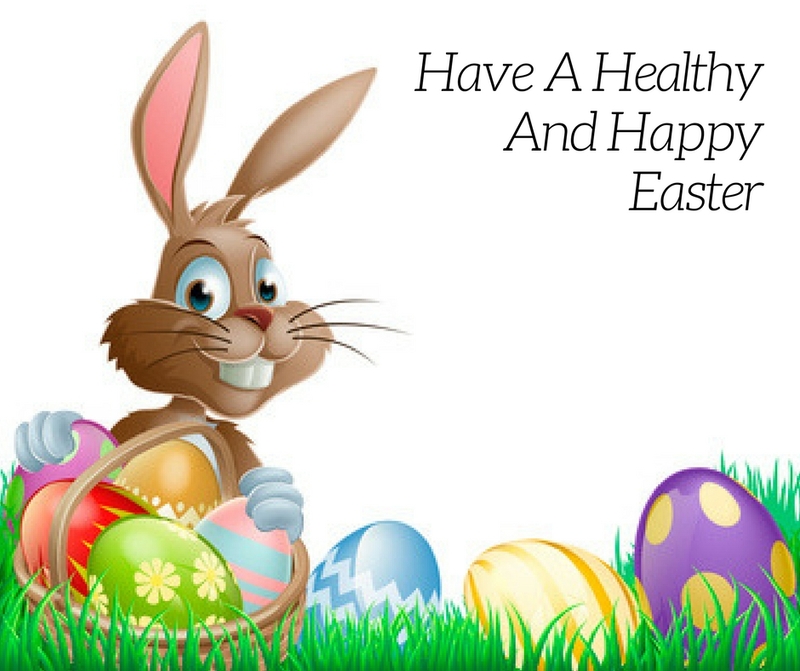 So here are a few tips for you to have a happy and healthy Easter. While chocolate eggs sure are tasty, they actually contain a lot of sugar — 26g, or six teaspoons, to be exact! It’s a pretty shocking amount of sugar when you consider that the 2015 World Health Organization (WHO) guideline advocates no more than about six teaspoons (25 grams) of added sugar per day for children and adults. So try not to mindlessly snack over Easter by tracking consumption – a study found people who kept daily food records lost twice as much weight as those who kept no record. We know how hard people work to lose weight and you certainly don’t want to waste all that hard work over one weekend. Only buy a small amount of good quality chocolate, rather than lots of poor quality chocolate. 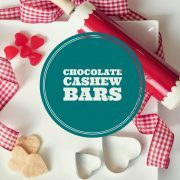 The darker the chocolate the more antioxidants, so chocolate with 60 per cent cocoa is a good option. 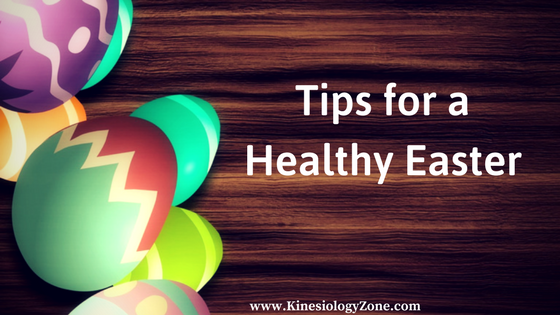 Have plenty of delicious healthy foods on hand so you don’t automatically reach for the Easter eggs. Find healthy substitutes to chocolate that still satisfy your sweet cravings. Your body is composed of roughly 60% water. That means when we are dehydrated – and most of us spend our days dehydrated to some degree – we are affecting the performance of the majority of our body. Nearly all of our systems do not function as well without the proper water intake. You often feel hungrier when dehydrated so a great way to eat less and stop cravings is drink more water. Drink half your body weight in ounces of water (if you weight 140lbs, drink 70oz of water each day). Spring is in abundance this time of year with lots of cute newborn animals, flowers all over and (slightly) warmer weather this a perfect time of year for everyone to get outside. Integrate some exercise into your Easter while having fun. Check out a great list of ideas here – www.mykidstime.com/things-to-do/10-cracking-easter-activities-for-kids-outdoors/. If you’re off work and the kids are off school for the holidays, it’s a great time to take advantage of the better weather and longer days go meet families. Do you dare to be different this Easter? You don’t have to give gifts of easter eggs. Why not give your kids the gift of a family day out, visit a local park, go to the movies, or buy them a book?